90kvdc cable for X-ray is high voltage resistant, and can be configured high voltage cable connector, the connector is divided into straight and elbow, customers can be configured according to their own needs.Due to the different length and configuration, the price of high voltage cable is also different, depending on the length. For this, we have provided the choice opinion according to the customer’s demand, the customer is very satisfied to our high voltage cable. 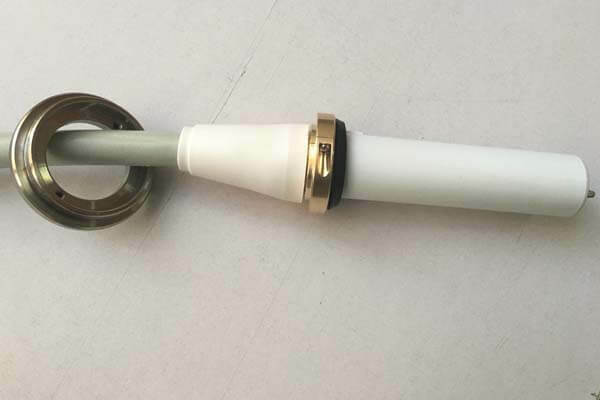 To this end, Newheek’s 90kvdc cable for X-ray is divided into 90KV and 75KV according to the degree of pressure resistance, usually 9OKV high voltage cable is connected to 150KV X-ray machine, 75KV high voltage cable is connected to 125KV X-ray machine. The length of 90kvdc cable for X-ray is divided into 2m,3m,4m,5m,6m,7m,8m,12m and other lengths.We can also provide customized length for customers to meet different customer needs.